Leather jewelry, wearable art with global sophistication and inspired by music from around the world. On the runway of life, one should make a statement with one-of-a-kind jewelry. 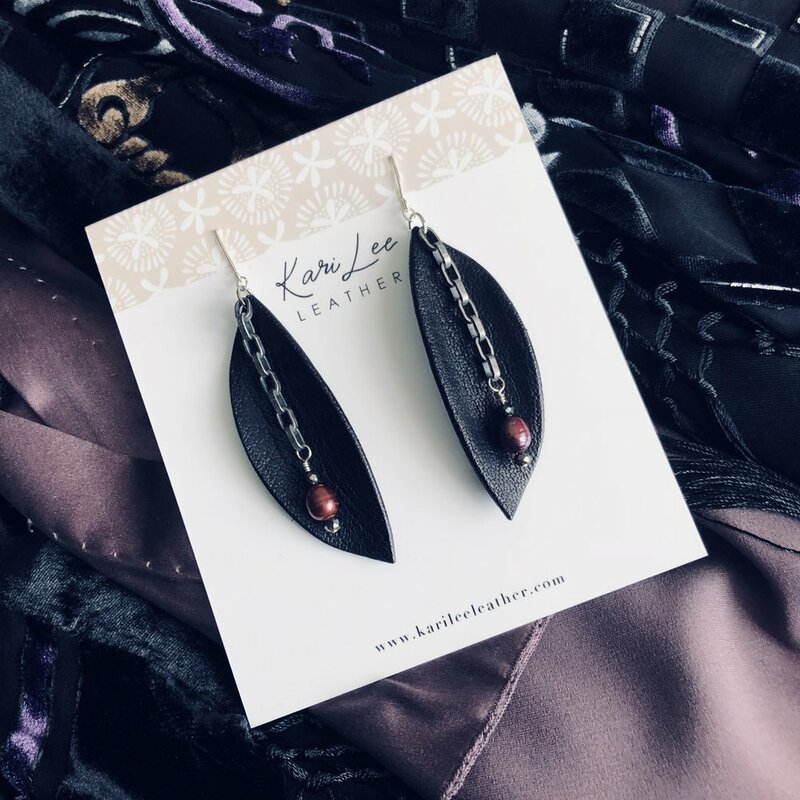 Kari Lee Leather believes jewelry should be created with a style and life of its own, just like the individual. Each piece of leather jewelry is designed and made exclusively by Kari Lee with a passion for design and detail. Free shipping for all purchases within the continental United States. Get in on exclusive deals and offers! We will always respect your privacy. You may unsubscribe at any time.